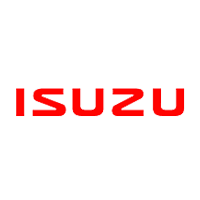 Achieve high-torque performance with any of Isuzu's vehicles. The popular Crosswind starts at P1,310,000 while the more recent mu-X begins at P1,318,000. If pickup is what you desire, the D-MAX is there to help you. Take a glimpse at the Isuzu Philippines price list 2018 to know which variant suits you best.